This tutorial will help you connect your Apple iPhone or iPod Touch to the Internet using a dial-up connection. 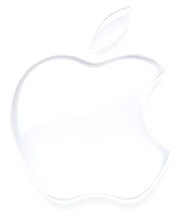 If you have a Mac this web site might help you out with the Internet Connection Sharing part, and this post on the Nintendo Forums called Conecting using Apple Share can help you get the IP Address that you need to enter into the Apple iPod Touch. You can use any wireless router you want just as long as it's compatible with the iPod Touch. If you have connected to your dial-up connection before you enabled Internet Connection Sharing you have to disconnect and then reconnect again. 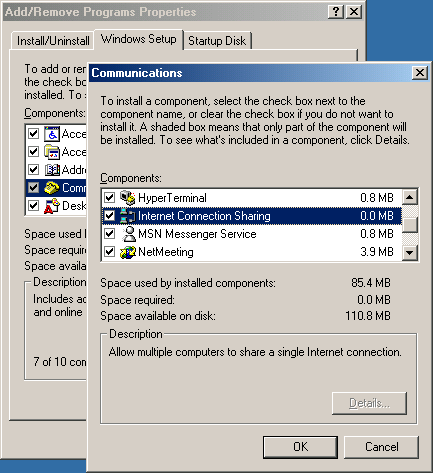 In Windows 98, 98 SE and Me you first have to install Internet connection Sharing. In Windows 98, 98 SE and Me you might have to restart you computer after you install Internet Connection Sharing and after you set the settings for Internet Connection Sharing. 3. If you are already connected to the internet through dial-up the ip address settings for the dial-up will show up, but you do not need this information so you can just ignore it. If you're using a Mac Open the Terminal app and type ifconfig en1, more info about using Apple Share with Nintendo Wifi Connection at Conecting using Apple Share posted on the Nintendo Forums. 1. Turn your iPod Touch, tap the Settings app, then tap the Wi-Fi button. 2. Find your Wireless router name then tap the blue arrow by it. 3. Tap the Static button on the IP Address settings window. 5. Enter the same Subnet mask the same as the Network adapter. 6. 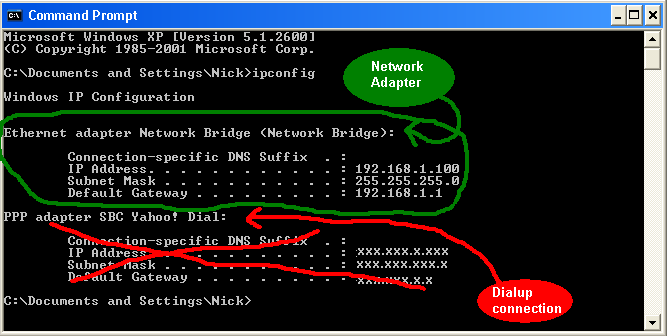 Enter the IP address of the Network adapter as the Default Router and DNS. 7. Tap the Wi-Fi Networks button then tap your wireless router. 8. Now test the connection to see if it works by using an app that uses the Internet (such as Safari); if it works then you can now use the Internet on your iPod Touch and if it doesn't check to make sure if you put in the right information from the command prompt.